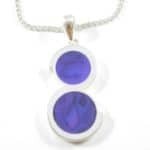 A window crystal is usually a clear quartz crystal that has a small, rectangle or diamond shape where the sides of two faces meet. 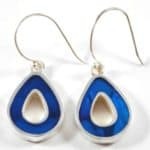 They are usually found between the main body of a crystal and the tip. 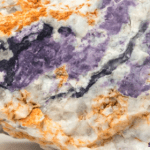 We can find windows on other types of quartz, such as Amethyst or Citrine, but they are most commonly found on Clear Quartz points and this is also the best crystal to use for spiritual work. It is believed these types of crystals will open a ‘window to your soul.’ and help you obtain intuitive answers to questions. 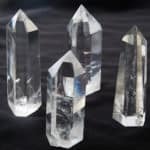 They are crystals for personal spiritual growth work as they have the uncanny ability to bypass the ego & intellect and allow us to truly see inside ourselves. They are great to use during times of self reflection and self analysis. Window crystals bring issues to the surface so you can examine them clearly and take the appropriate action. For example, if there is conflict between ourselves and another person, we can use a window crystal to see what our part in the conflict may be. 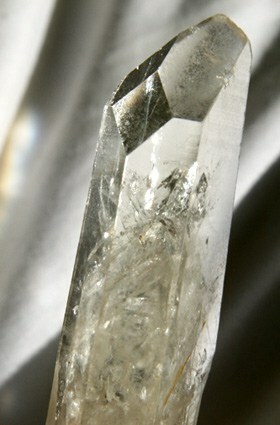 If the window can only be seen through the right side of the crystal (from the largest face), this increases the intuitive part of the brain and links one to the future. If it is from the left, this increases the intellectual part of the brain and links to the past. 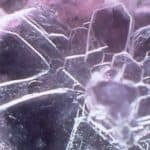 Window crystals are different from time line crystals in that the shape of them is a very clear rectangle or diamond rather than a line slanting forward or backward. 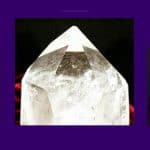 Please click here for more information on time line crystals. If you are drawn to a window crystal, your Higher Self is trying to reveal something to you. Sit quietly with your crystal and close your eyes. Allow yourself to relax and sit for however long it takes for your mind to quieten down. 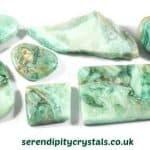 Once you’re in a deeply relaxed, quiet space, ask your crystal ‘What do I most need to know about myself right now’ and wait to see what your intuition replies. 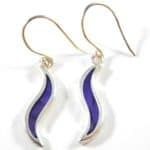 Although window crystals are quite personal, they can also be used in one-to-one work with another person. Once you have worked with your personal Window Crystal for awhile, you’ll know it well enough to be able to use it with someone else. Both of you should sit quietly and try to reach a relaxed, calm state. 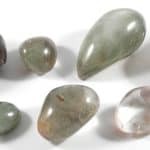 The other person should hold the crystal and ask to be shown aspects of themselves and YOU will be the one who will receive and intuit in the information. This is a great exercise to do in group work where everyone splits into pairs ~ as long as they have connected to and worked with their own Window Crystal beforehand. If I were to run a crystal course, I would definitely have everyone pair up and work together with Window Crystals. Window crystals aren’t the easiest crystal to work with as they usually show us the aspects of ourselves that are causing issues in our life and therefore need to be healed, worked through, processed or addressed. However, if you’re on board with healing and spiritual development, then Window Crystals are a beautiful and simple tool to work with.